After his succession, Charles quarrelled with the Parliament of England, which sought to curb his royal prerogative. Charles believed in the divine right of kings and thought he could govern according to his own conscience. Many of his subjects opposed his policies, in particular the levying of taxes without parliamentary consent, and perceived his actions as those of a tyrannical absolute monarch. His religious policies, coupled with his marriage to a Roman Catholic, generated the antipathy and mistrust of Reformed groups such as the English Puritans and Scottish Covenanters, who thought his views were too Catholic. From 1642, Charles fought the armies of the English and Scottish parliaments in the English Civil War. After his defeat in 1645, he surrendered to a Scottish force that eventually handed him over to the English Parliament. 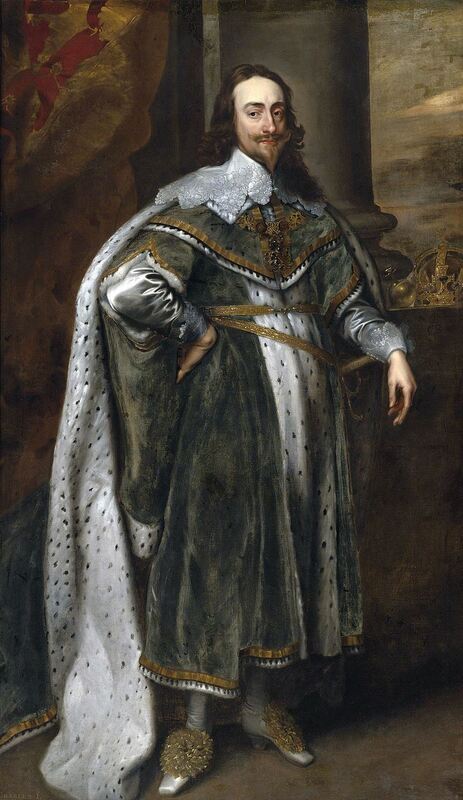 Charles refused to accept his captors' demands for a constitutional monarchy, and temporarily escaped captivity in November 1647. Re-imprisoned on the Isle of Wight, Charles forged an alliance with Scotland, but by the end of 1648 Oliver Cromwell's New Model Army had consolidated its control over England. Charles was tried, convicted, and executed for high treason in January 1649.